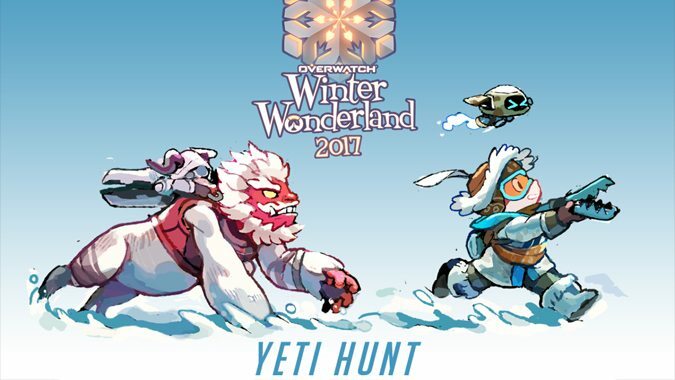 A new holiday Overwatch comic has arrived! 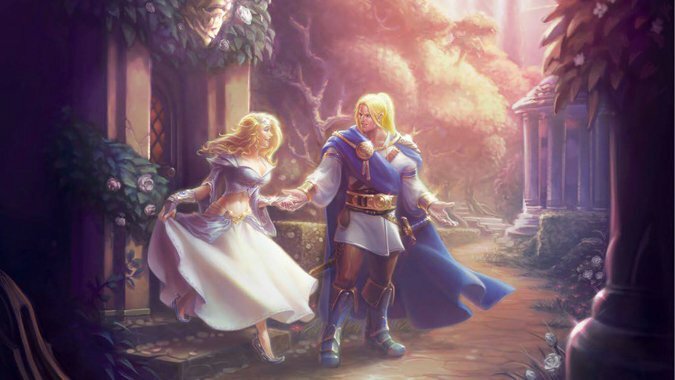 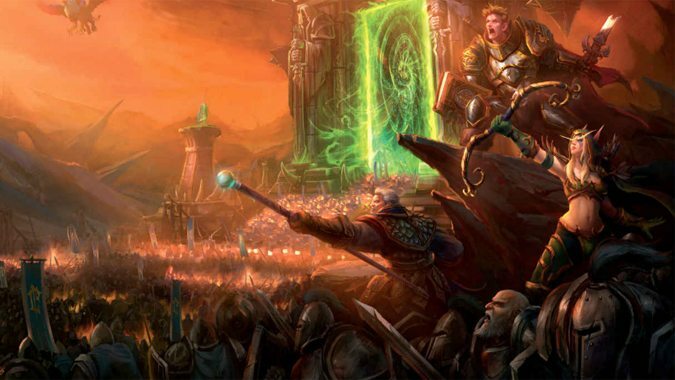 When the first volume of Blizzard's World of Warcraft: Chronicle series hit the shelves last year, it managed to clarify thousands of years of not just Azeroth's history, but the entire Warcraft universe. 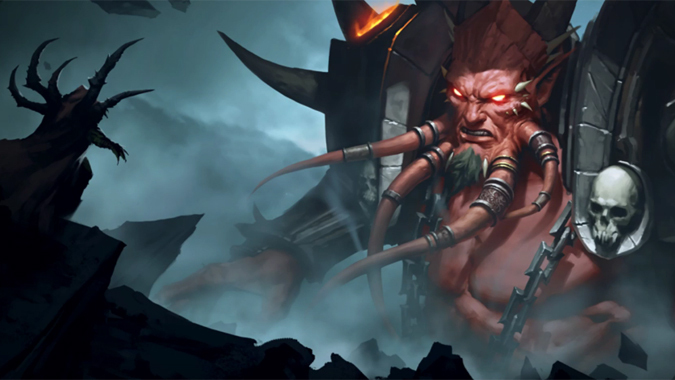 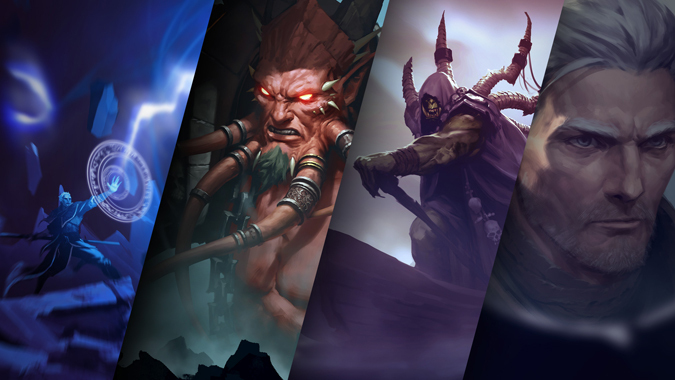 The finale to Blizzard's audio drama, The Tomb of Sargeras, has just been released. 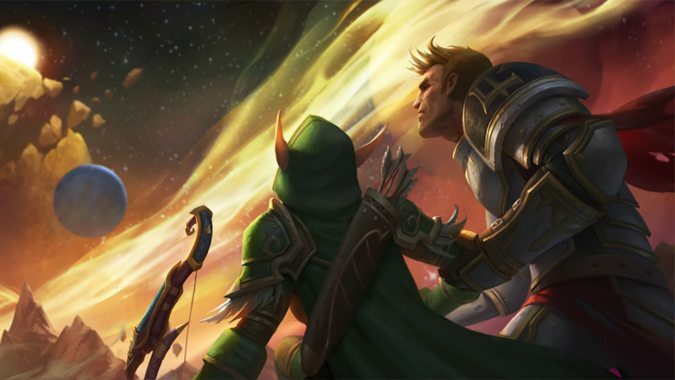 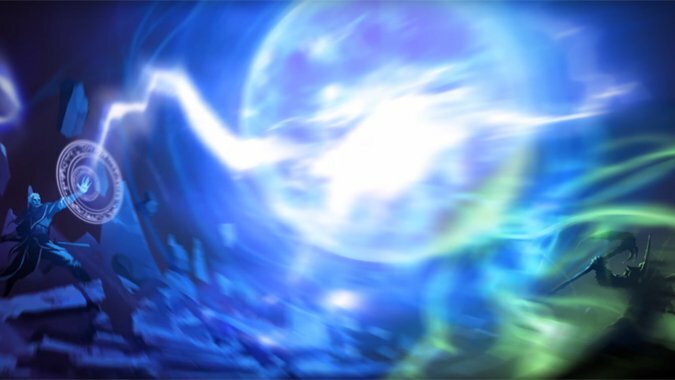 The next chapter in Blizzard's Legion audio drama has arrived! 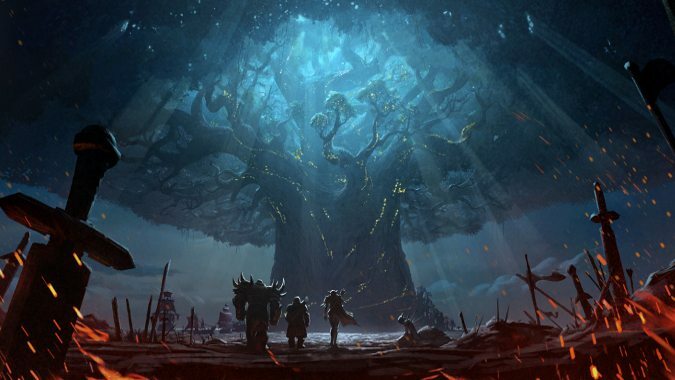 Apparently Blizzard isn't wasting any time with the release of its first audio drama. 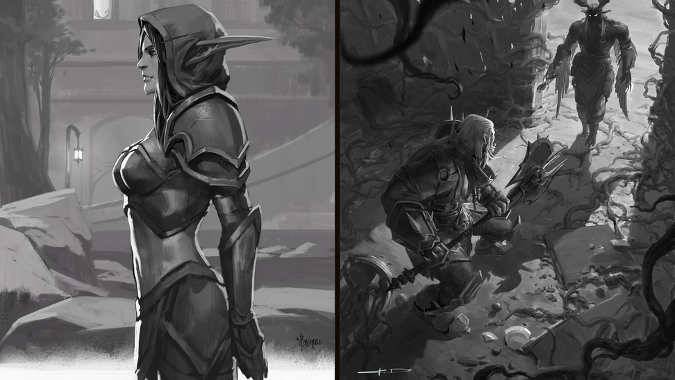 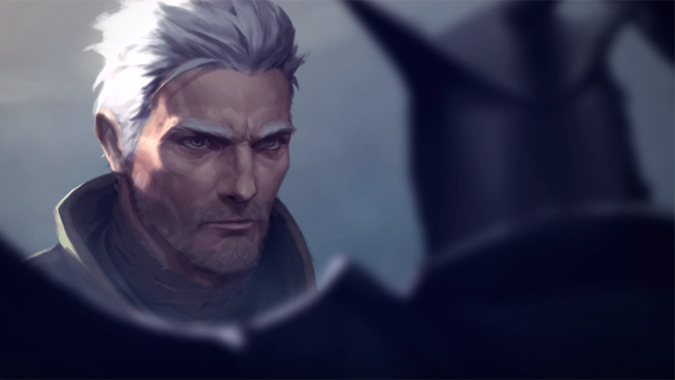 Blizzard has tons of printed lore and animated shorts, but today they've released their very first audio drama.